No due date = forever procrastinating. 1. 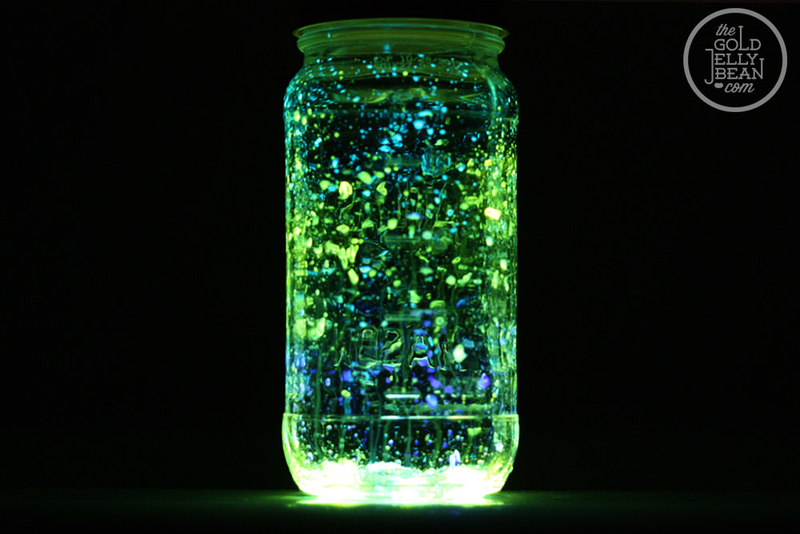 These glowing mason jars that you love, but could never find a legit tutorial for. Learn how to make them with dollar store glowsticks on The Gold Jellybean. 2. This adorable planter that just requires just one empty soda bottle. It's never done anything to you, so why won't you give it the love and attention it deserves? 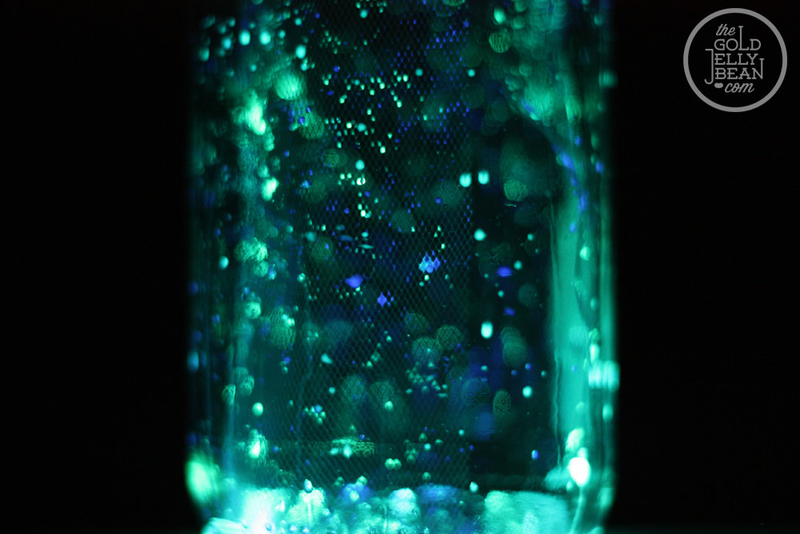 Learn how to make it out of a recycled bottle on BruDIY. 3. This egg-in-a-hole breakfast you've haven't found time for because you always end up going to brunch instead. If you're worried about the #PinterestFail, crack the eggs into a cup first, then slowly pour into the peppers. See how to make it on Rachael Ray. 4. These nail designs that look just a little too challenging. I'm sure they'll still be socially acceptable when you're eighty. Check out a few different styles and how to do them on Refinery29. 5. This Sharpie paint pen mug that you just wish you had the time to make. Learn how to make the perfect heart shape on Brendid. 6. These candles that you've been telling your friends about for so long. Learn how to make it on Hey Gorg. 7. These easy pancake shapes that you know your kids would lose their minds over. You don't have to be artistically talented for these: just fill a squeeze bottle with pancake batter. 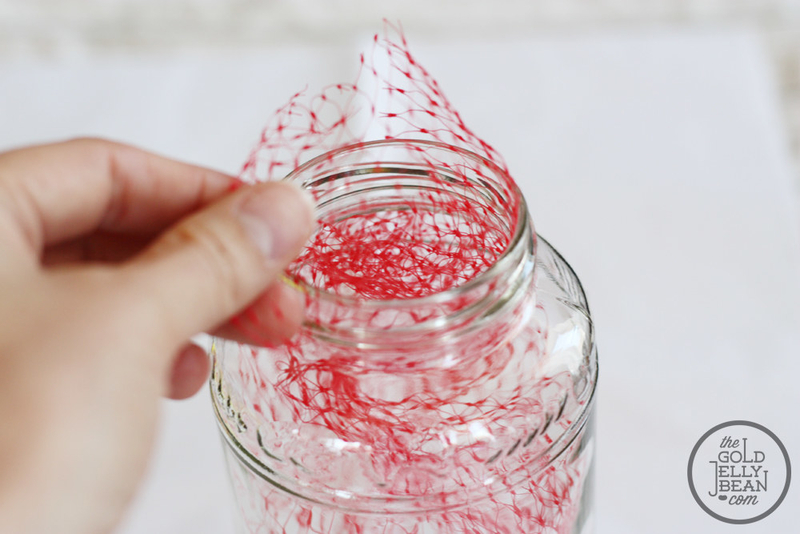 You can even use your old ketchup bottle. See it on Two Healthy Kitchens. 8. This shibori bookmark that seems just too pretty for you. Learn how to make these bookmarks on Alice and Lois. 9. This hanging wall decor that has been taunting you for forever. It is simply too pretty and you don't want to give it the satisfaction of hanging from your wall. See it on Homey Oh My. 10. This driftwood jewelry hanger that requires you to actually leave the house. You don't have to go that far. Just pick up a fallen branch, or a stick from the local park. Learn how to make it on Mojo Made. 11. This wrapping paper storage trick that you've been avoiding because you would so much rather watch Netflix. Check it out on The Chic Site. 12. This wood pallet couch because free pallets in good condition are weirdly hard to find. Check your grocery store's dumpster. Learn how to make this rolling pallet couch on Fish Smith 3. 13. This flat iron holder because you like living on the edge. 14. This fancy brunch that you can't stop dreaming about. If only there was a day of the year that you could make an event totally about you and no one can say anything about it. Learn how to decoupage balloons on Studio DIY. 15. This workout shirt that you are just not ready to commit to. Plus, you would need to join a gym and start working out, and who needs that? Learn how to make it on Brit+Co. 16. This stamped pillow that you would make but you're just so tired and all you want to do is cozy up with a blanket and a pillow—oh wait. Learn how to make it with a literal potato on Big DIY Ideas. 17. This balloon bowl you've been avoiding because you kind of hate the sound of a balloon popping. Ok, that's a fair point. If you still want to try it, the tutorial is on Homesthetics. 18. This cloud lantern that is so cozy, you know it will be that much harder to go to work in the morning. Learn how to decorate a paper lantern with artificial snow on Nous Decor. 19. These custom coasters you put off because your Ikea coffee table just isn't that susceptible to water damage. You live on the wild side. Get the tutorial on A Daily Something. 20. These heart elbow patches because you don't actually like anything warm or fuzzy or cute. See the step-by-step on Honestly WTF. 21. This thumbtack monogram because you've already monogrammed everything you own. See how to make it on The DIY Playbook. 22. These olive oil herb cubes because you always use all of the herbs in the pack. Who actually uses all of their herbs, though? See how to save your herbs on The Kitchn, and get more ideas for 12 Brilliant Uses For Ice Cube Trays. 23. These braided bracelets because your jewelry box is cluttered enough as it is. Learn how to make them on Honestly WTF. 24. This hair style because you've never had a bad hair day. Learn how to get your hair did on Twist Me Pretty. 25. These teacup cookies because you might eat all of them. And that's a problem because...? See how to make them on She Knows. 26. These glitter heels because your Uggs are just as attractive, thank you very much. See how to decorate your heel's outsoles on Could I Have That. 27. This wine cork boot tray because you and your friends haven't had enough wine nights to build up a cork collection. See how to make it on Earnest Home Co.
28. These freakin' adorable balloons because you don't really have a kid's birthday party in your planner. Learn how to make them on Delia Creates. 29. This doormat because you don't give a damn about first impressions. Learn how to make it on Desert Domicile. Now stop making excuses and go make something!